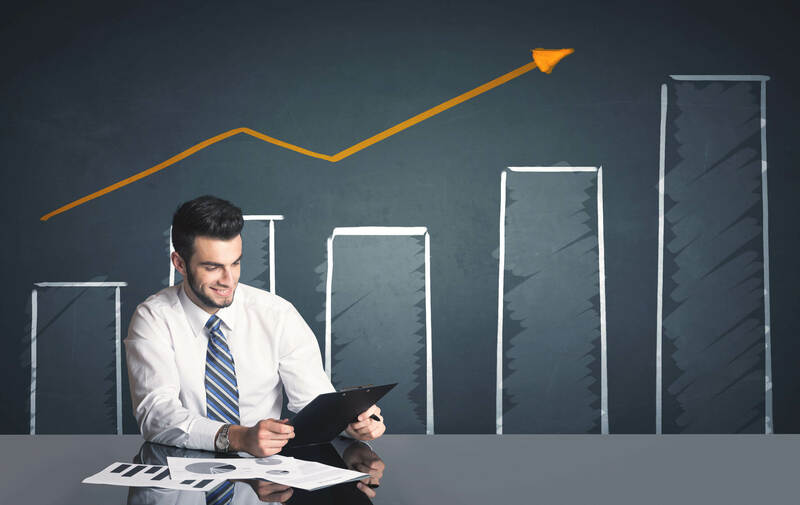 Focusing Our Efforts On Growth and Profit | Strategy Leaders, Inc. Thoughts of the Day: Knowing how to set priorities across multiple businesses can be a real challenge. Look for opportunity. Evaluate the risks and rewards. Select businesses that have long horizons. One of the toughest jobs for any business owner is making critical decisions about where to commit resources. Picking one company to focus on is often a good idea. Trying to do too much can mean that resources get stretched too thin. And if too many things go wrong, you can end up in big trouble quickly. But then, you’ve already figured that out. So let’s talk about how to pick the best business to focus on. Start with a critical evaluation of the company you originally decided to focus on. Is it performing as well as expected, and if not, what’s wrong. Were you way off in your assumptions? Or, do you just need more time for results to play out? If assumptions were wrong it may be time to think about switching priorities. If it’s timing, figure out how much more time is needed, and if you can afford to keep investing at the same rate. This is probably a good time to step back and ask, “What business has the best short and long term opportunity?” Make a list of things that need to be improved in each business, and estimate the cost and effort needed to implement those changes. Can you increase prices, by how much, and how easy or hard would that be to do? Same question goes for switching vendors or negotiating better prices and terms with current suppliers. How easy or hard would it be to implement to implement these changes, and how much benefit would the changes generate? Take a look at customers, both current and potential. Can you quickly boost revenue by appealing to a new group of customers, or by adding an additional service to existing ones? How profitable would that additional revenue be? Can you get extra payoff by combining resources of the multiple companies? Can you increase revenue or profits by sharing customers? Make employees more productive by combining functions in sales, accounting, marketing, operations, human resources, etc.? Fill a gap with expertise that exists somewhere else in the organization? Take a look at the outside resources you rely on – everything from banking and marketing to material supply. Benchmark results to figure out where you’re getting the best cost / service / payoff mix. Consider concentrating on a core set of suppliers across all companies to reduce time and effort of managing, to negotiate better volume terms, and to improve performance results. Look at the risks that you’ll encounter in each business. Is each one worth pursing if things go more wrong, than right? How likely is it that things could go wrong? Look at the tools available to help you evaluate progress. Can you benchmark each business? Do you have goals set? Is someone in charge of reporting on results regularly? Is there a management team in place pulling its weight? Are the products or services well developed and priced right? How long until you can develop and offer the next great service or product? Does the market know about your company and want what it offers? Think in terms of 5 – 10 year horizons. What does each business look like competitively over that time frame? Will price pressure get in the way of profits, or do you have a wide-open field of buyers? How much more technically savvy will your company have to be to lead the field, and what will that cost? What will personnel costs look like, and will increases in payroll lead to margin improvements or reductions? Looking for a good book? “Business Strategy: A guide to effective decision-making”, by The Economist and Jeremy Kourdi.